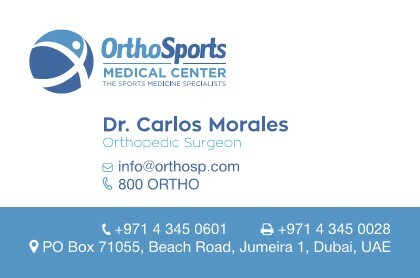 Orthosports are a leading provider of quality orthopedic care in Dubai for more than 17 years. They came to us with the desire to build a strong and sustainable employer image and engage in practices that would make their employees even more dedicated to their job. Orthosports are one of those idealists that jump in and are ready to use the full circle of our services in order to boost their inside processes and take them to a whole new level of engagement. 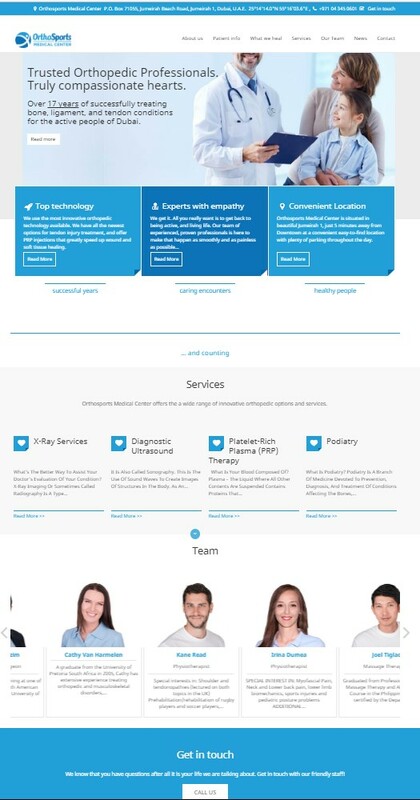 In order for them to stand out from the competition and show their innovative achievement-and-compassion-oriented mindset they needed a full rebranding. We started with the improvements on the logo. It needed to follow the latest market trends, be memorable, engaging for the audience and also correlating to the brand. The next step was to change the company’s facade online. Or in other words – the face they were presenting to their potential employees and clients – their website. It had to be made more current and modern-looking, referring to the brand’s corporate identity, presenting the team, user friendly and also having a news section in order to engage more traffic to the site. The hardest part proved to be the copy for it as it needed to be interesting and concise but in the same time it covered large amounts of information that had to be provided to the customer. After a week and a few sleepless nights it was ready to serve its purposes. We agreed upon the need of social media presentation of the brand. Orthosports trusted us with the creative ideas, organization, carrying out and analysis of a lot of campaigns we ran for them on the social media. Some were focused on building of an employer image, others on recruitment, presenting the team and concrete new professionals and services. The campaigns had some amazing results due to the fact that we ran analyses, fixed issues, and refocused campaign budgets for better results simultaneously. 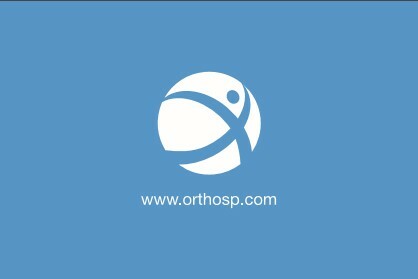 With time we understood there were some issues with the inside processes of Orthosports. The problem was not the expertise of doctors but rather the forms that were slow to fill, not so intuitive for customers and had nothing to do with the brand’s identity. So we had to redesign some of them entirely, others just needed to be adjusted to the overall corporate identity of Orthosports. This little trick really boosted the inside processes, made them faster and way more intuitive for customers. 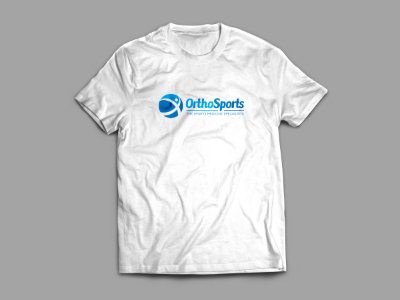 Also, we helped Orthosports with the designs of brochures, business cards, t-shirts, boot stands at fairs and overall positioning of the brand for recruitment purposes. After all, this is why we are here as a brand, so it’s obvious we strongly support and believe in this statement. 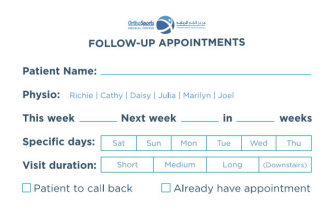 Overall, the employees of Orthosports were incredibly happy and engaged in what they were doing but some additional activities always help. For their team we organized a few events that were both team building experiences and a way to reach new potential employees and even clients. 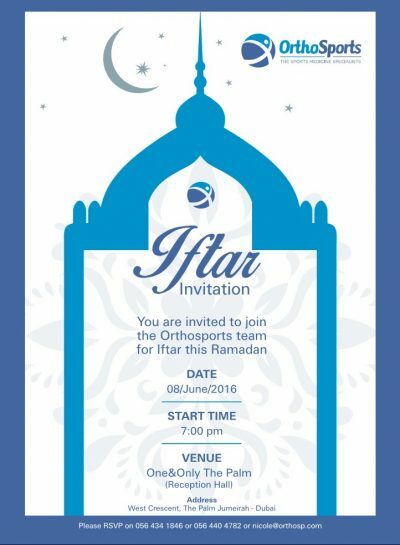 This events were either on holidays (Ramadan) or revolved around modern practices that relate to orthopedic care (yoga). We created them as team buildings but invited everyone who wants to join the team of Orthosports if they find the event interesting. Thousands of people took part and found the events helpful. And after that surveys showed us the employees were also satisfied both with the team-building and networking experiences for them. Some of the employees even stated they were incredibly happy for the opportunity to help others (e.g. potential clients) while on a team-building. 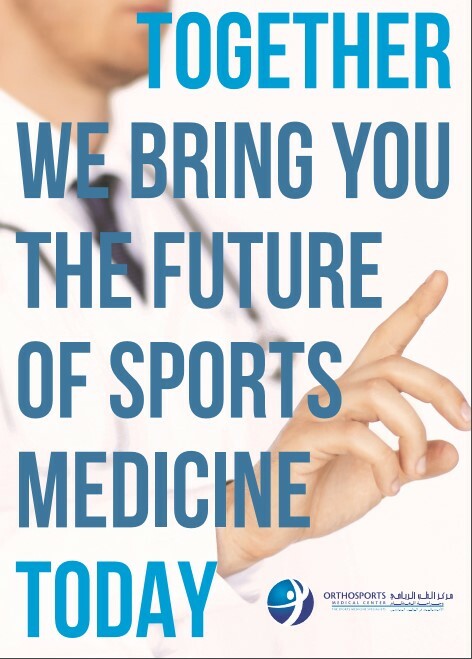 Most importantly we never forgot to say “thank you” to those who were really responsible for Orthosports’ successes.